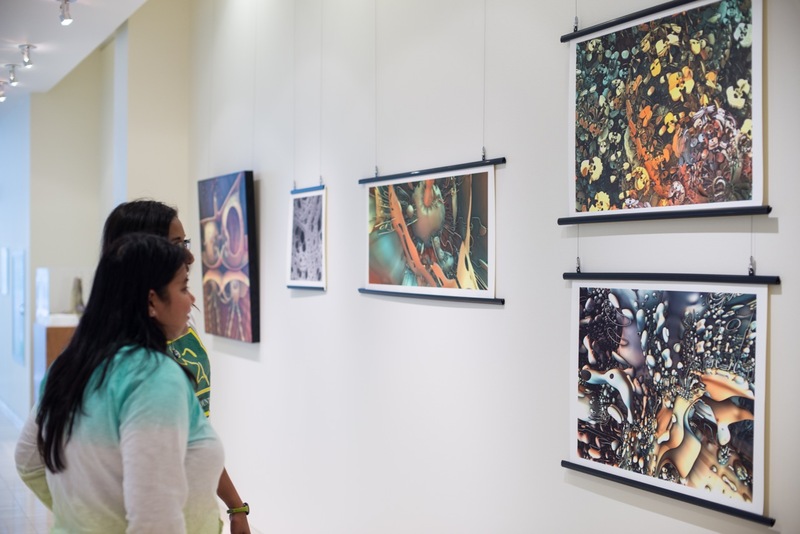 NCRC’s active art program inspires colleagues with its thought-provoking exhibitions and performances on topics such as life sciences, social commentary, and technological advance. This series of woodblock print collages investigates what keeps us alive. The fantastical forms in this exhibition are human parts—susceptible to gravity, discomfort, decay, growth and adaptation. 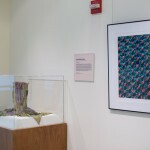 Collaboratively organized by the Society for the Arts in Healthcare, UMHS Gifts of Art program, and the U-M Center for Organogenesis, this display of sixteen unique art quilts, created by the group Fiber Artists @ Loose Ends, was inspired by the beauty of scientific photographs taken through microscopes. As much about the evolution of modern China as about the playwright himself, this exhibition shows how Cao Yu’s life and career exemplified the dilemmas and difficulties faced by generations of Chinese intellectuals in the 20th century. Cao Yu: Pioneer of Modern Chinese Drama was a collaboration between the Confucius Institute and NCRC. The arts and sciences are sometimes considered separate entities, incompatible and conflicting, but in reality they are not so dissimilar. They both require careful observation, dedication and discipline, as well as intuition, inspiration and passion. 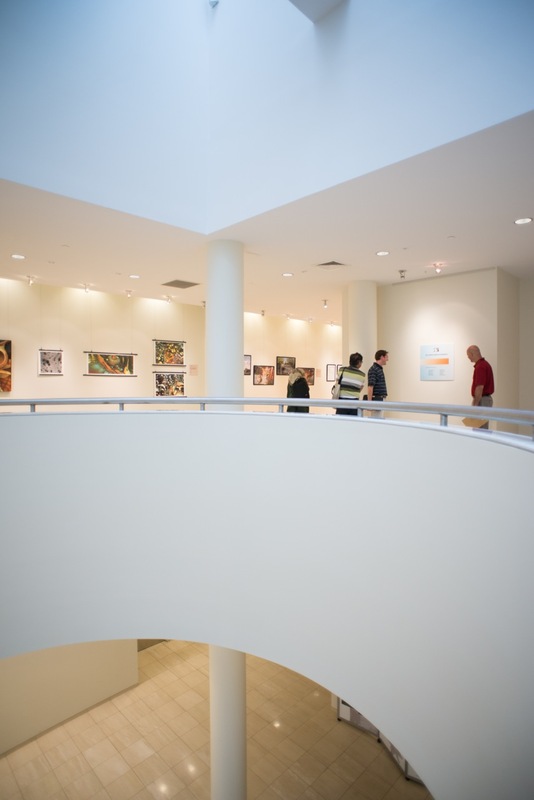 This group show featured work by three U-M faculty and three regional artists, each sharing a glimpse of the muses that influenced this body of work. NCRC Art invited the Ann Arbor Camera Club to submit images using experimental techniques—altered views, details, and other digital and traditional techniques. 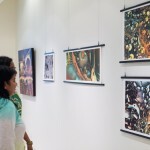 All of the work selected for display was created by experienced amateur photographers, who have donated their images to add to the permanent collection at NCRC. 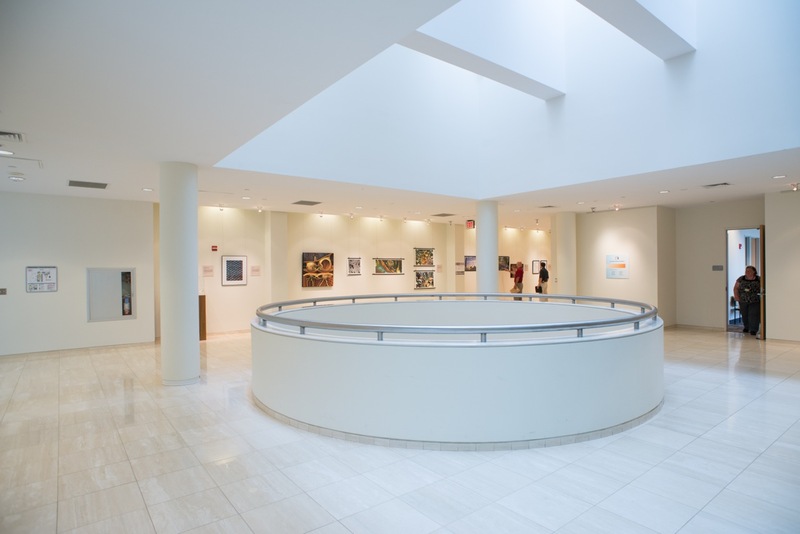 Several emerging art exhibitions are displayed each year, featuring recent MFA graduates from U-M and other local universities and colleges, as well as solo and group shows of professional work by U-M faculty, regional artists, and other exhibitors. 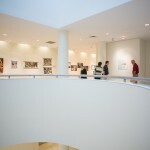 In July 2013 there was even an exhibition in the Rotunda Gallery of the work of twelve NCRC colleagues, including photography, drawing, ceramics, textiles, and other media. 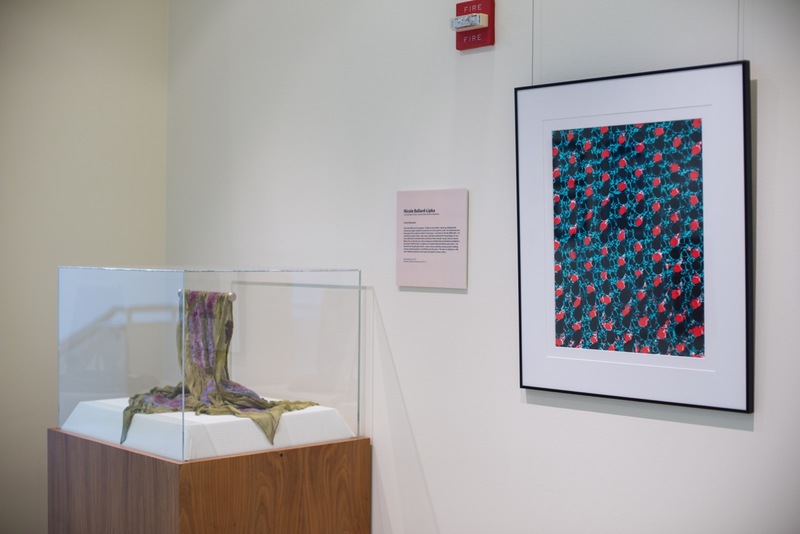 In addition to the gallery exhibitions, in May 2013 NCRC Arts and MHealthy collaborated to offer An Exercise in Art, based on “Liberation,” a sculpture by David Barr. 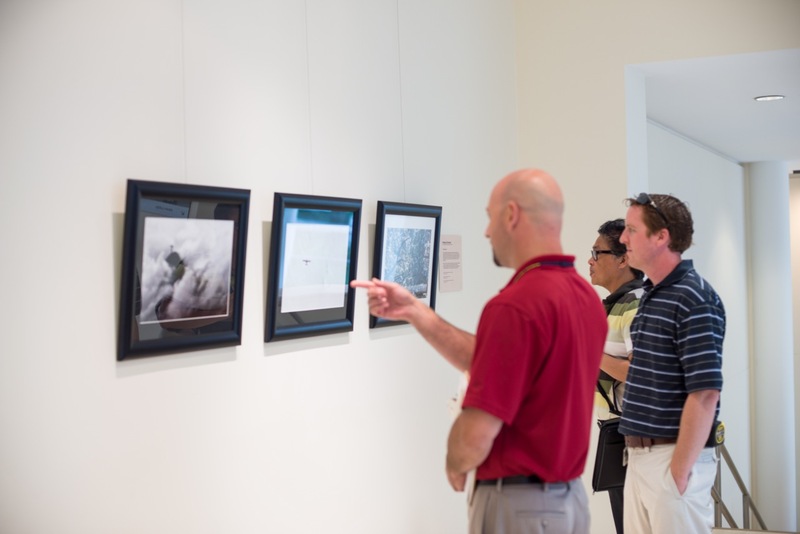 An Exercise in Art consisted of separate objects or groups of objects scattered throughout the NCRC landscape. 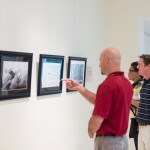 An interactive map for use with mobile devices guided participants through the tour, which included a brief narrative describing each sculpture, along with photos. 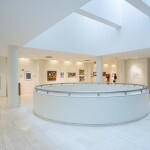 The next two exhibitions, which will both feature paintings, will be Christina Burch’s Sea of Blood, in the Rotunda Gallery October 2 through December 13, 2013, and Transplanted Wonder by Jessica Joy London, in the Connections Gallery October 9 through December 13, 2013 as part of the Emerging Art Series.